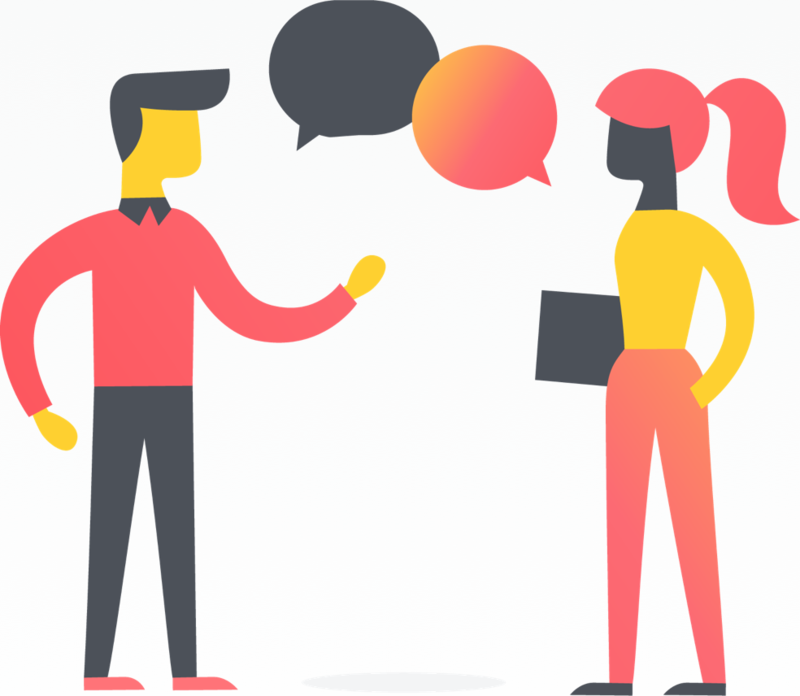 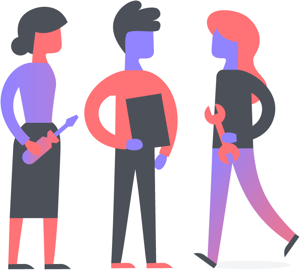 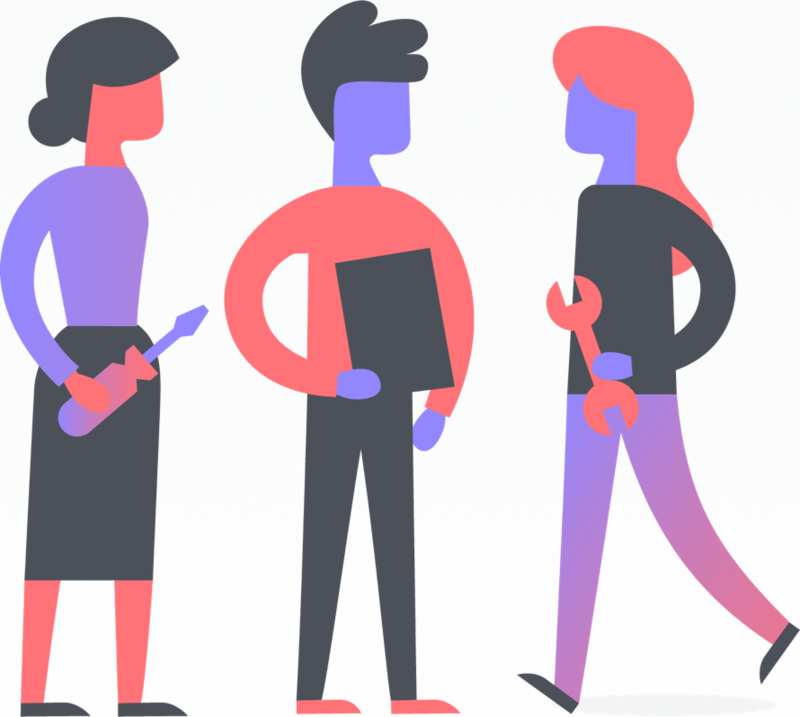 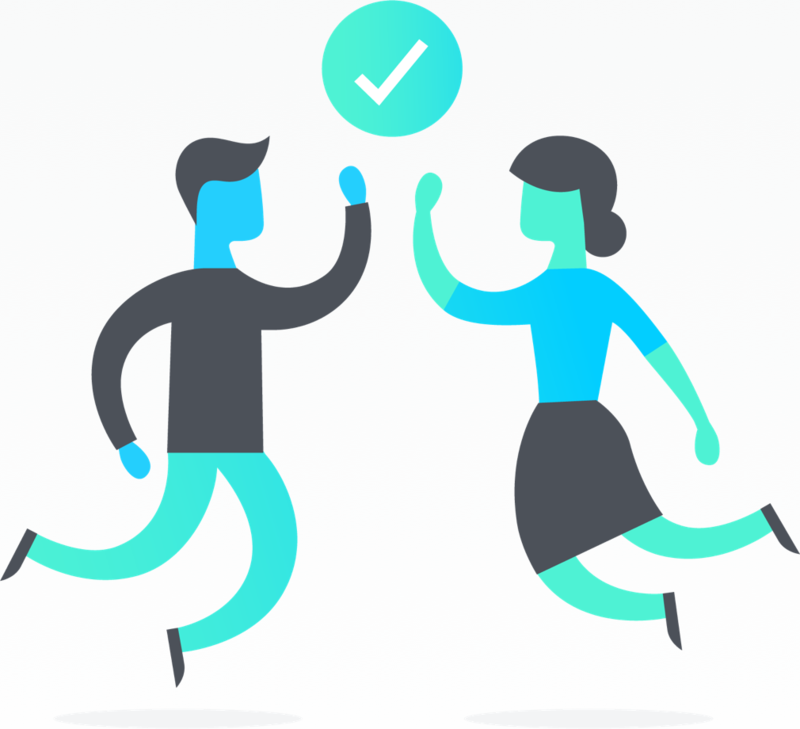 Asana helps your team stay on the same page and fosters openness and transparency in your organization. 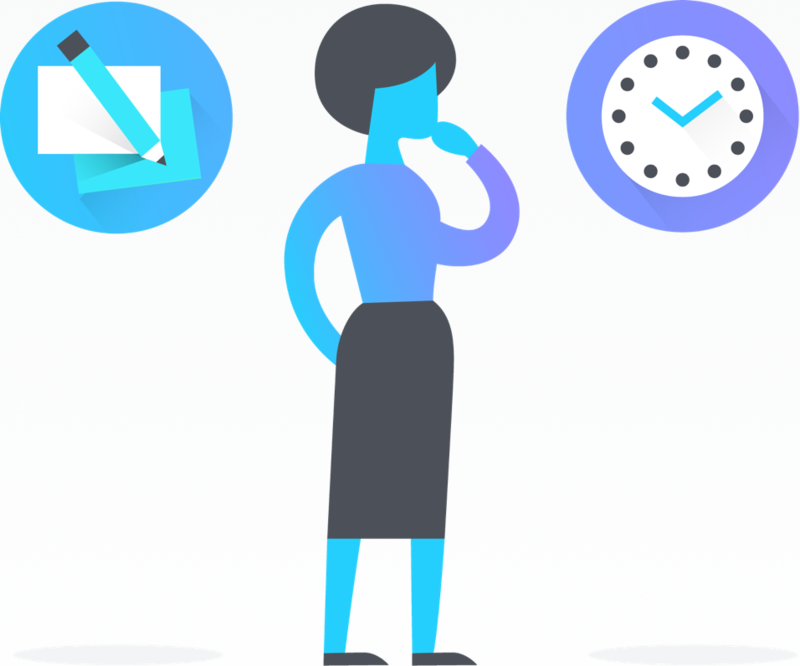 Note: This video was created prior to Asana’s redesign, while the product’s navigation and look and feel have changed, the suggestions and ideas in this video are still relevant. 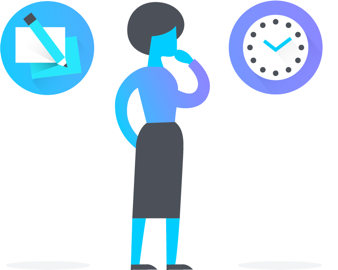 To learn more, read on in the Guide about the balance between transparency and privacy in Asana.